Are a nature lover or keen bird watcher? Fraser’s Hill is where you should be. 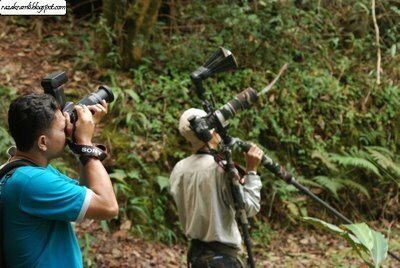 Catch glimpses of exotic plants, colourful birds and animals, you’ve landed in a birder’s paradise. If you’re keen on bird watching then Fraser’s Hill is a great place to seek a feathered fowl. Come up and close with close to 270 species of exotic birds out of which 20 are migratory birds. Are a discerning birder? 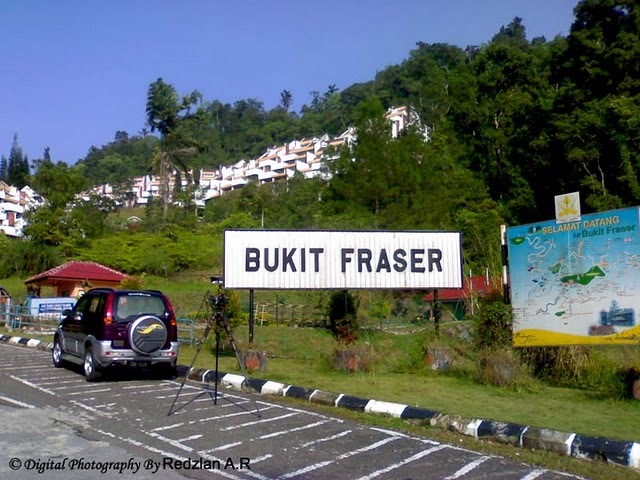 Join in the Fraser’s Hill International Bird Race in the month of June. What started off in the late 80’s as a surprise event today sees eight foreign teams participating along 25 local ones under expert, novice and student categories. Spot as many bird species across hectares of lush greens, Frasers Hill is to birds what honey is to bees. Ever seen a rush of melodies in one place? Choose your comfort spot and watch with glee the air filled with all the melodious chirping and whistling of cicadas, you don’t need your Ipod here. If that was not enough, Fraser’s Hill also has a few more surprises for the thrill seeker. 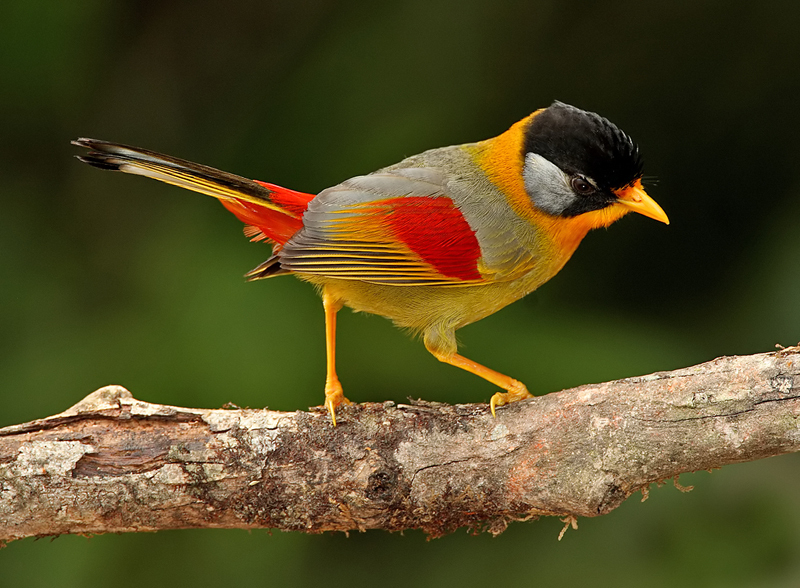 Watch exotic birds of mountain and lowland species flying through the pristine forest. 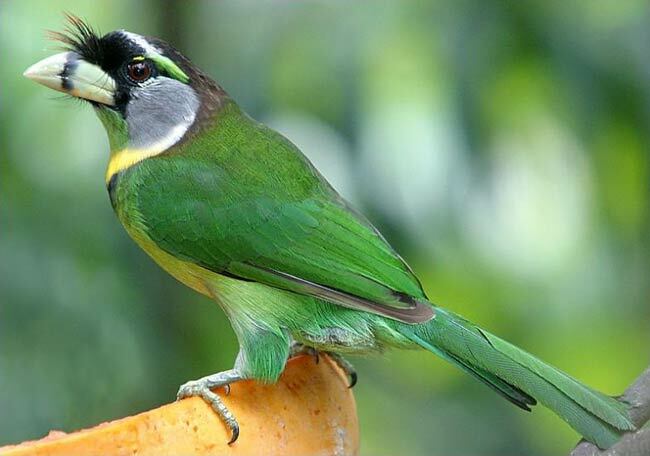 Here you can catch glimpses of silver-eared mesia (its unofficial mascot), fire tufted barbet, long tailed sibia, black throated sunbird, chestnut-crowned laughing thrush, little Pied Flycatcher and Blyth’s hawk eagle. April to June is a great time to see local resident birds, sometimes nesting or feeding their young. Migrants such as the Siberian thrush, Eurasian woodcock and white-throated needle tail are best spotted from October to March. At Fraser’s Hill you can also enjoy horse riding, stroll along scenic routes, play endless rounds of golf and trek along nature trails. What a perfect way to spend the weekend!